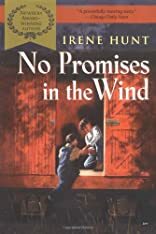 NO PROMISES IN THE WIND was written by Irene Hunt. 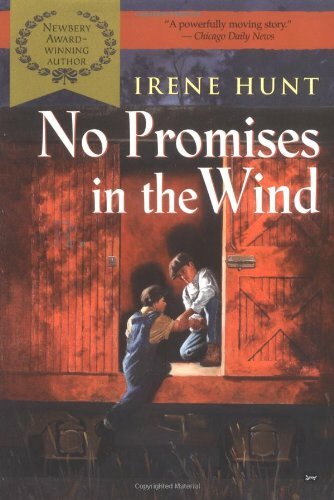 NO PROMISES IN THE WIND was published by Chicago (1970). About Irene Hunt (Author) : Irene Hunt is a published author of children's books and young adult books. Some of the published credits of Irene Hunt include Across Five Aprils (Unabridged), Up a Road Slowly.